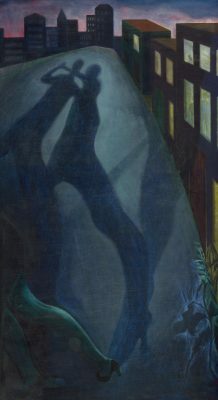 Join us for our regular Philadelphia Friday Milonga, now in it’s 26th year, in a friendly, non-judgmental environment, welcoming to all dancers. Excellent dance floor, air conditioned studio, light refreshments. 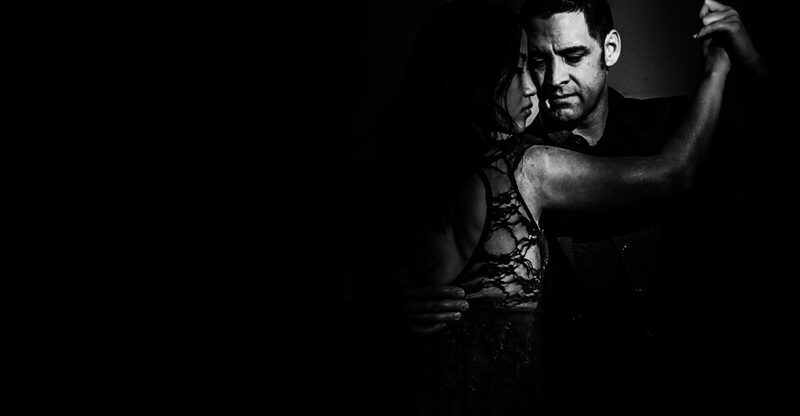 Pre-milonga all levels lesson 8:30-9:30 PM. Located in the Callowhill neighborhood, on the northern edge of Center City Philadelphia. 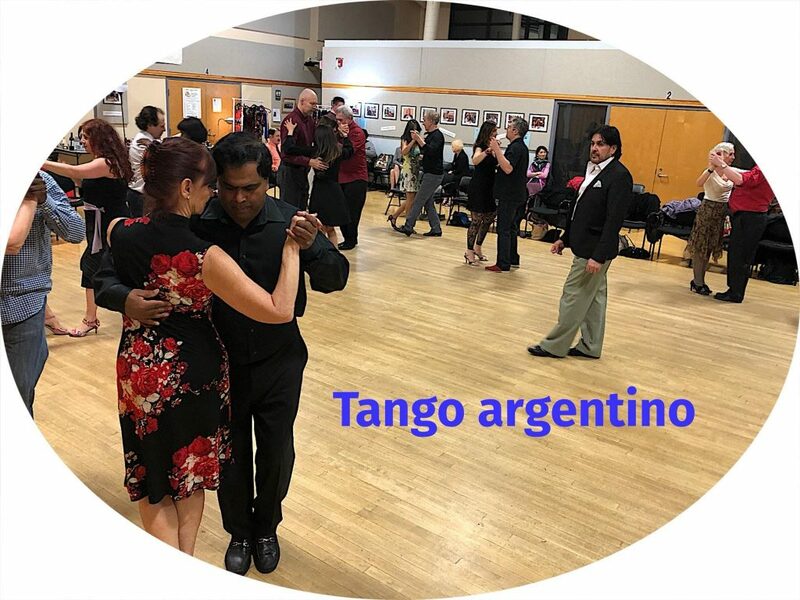 At the beginning of each month get your own copy of our FREE eNewsletter delivered to your inbox with all the latest upcoming Tango events. Click here to subscibe! STEP 2 – Wait for email with a link to set your password. Use the first link in your email. If not received be sure to check your spam folder. ALL LISTINGS ARE REVIEWED BEFORE THEY ARE POSTED. THIS CAN TAKE UP TO 24 HOURS. Now you can use our plugin to add the calendar to your own WordPress site. Click here to get the FREE plugin.